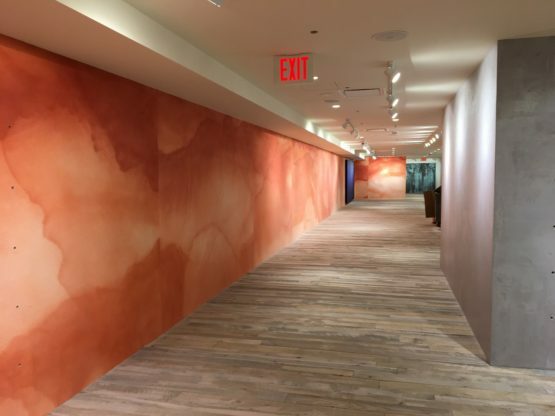 Anthropologie at 195 Broadway, NY - Blue Rock Construction, Inc.
Blue Rock converted two floors at the historic 195 Broadway building in New York City into a 20,300-square-foot Anthropologie retail store. 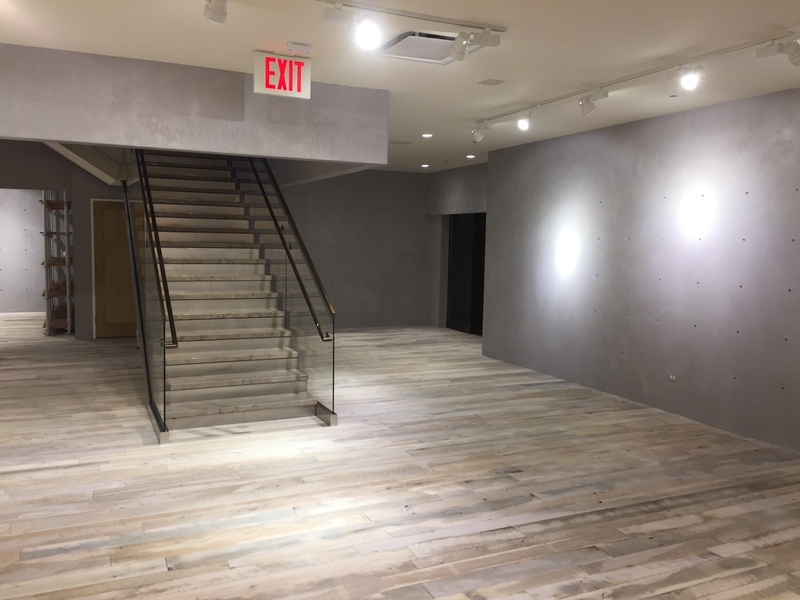 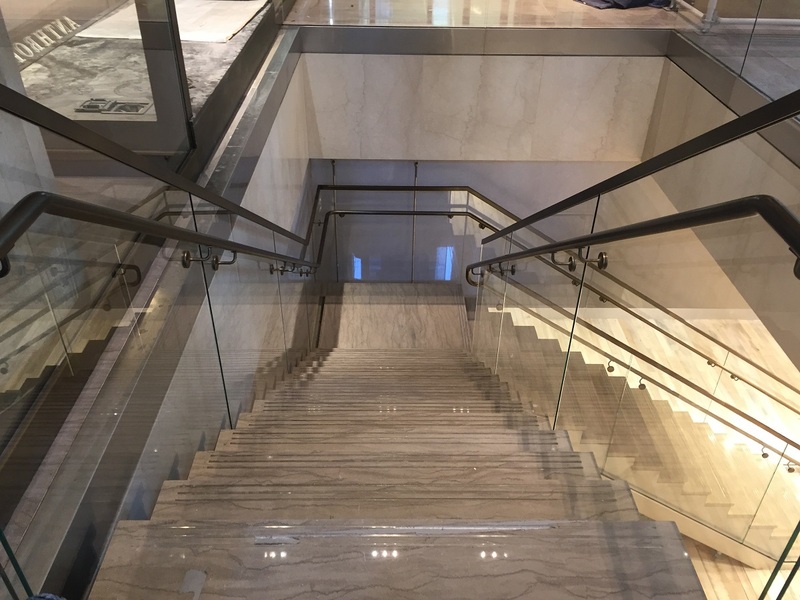 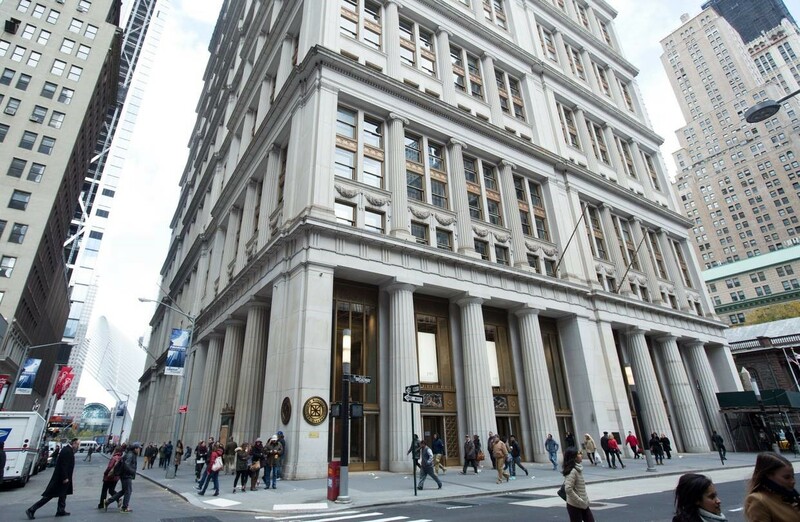 The landmark building had to go through a rigorous process with the Landmarks Preservation Commission in order to convert the ground floor to retail. 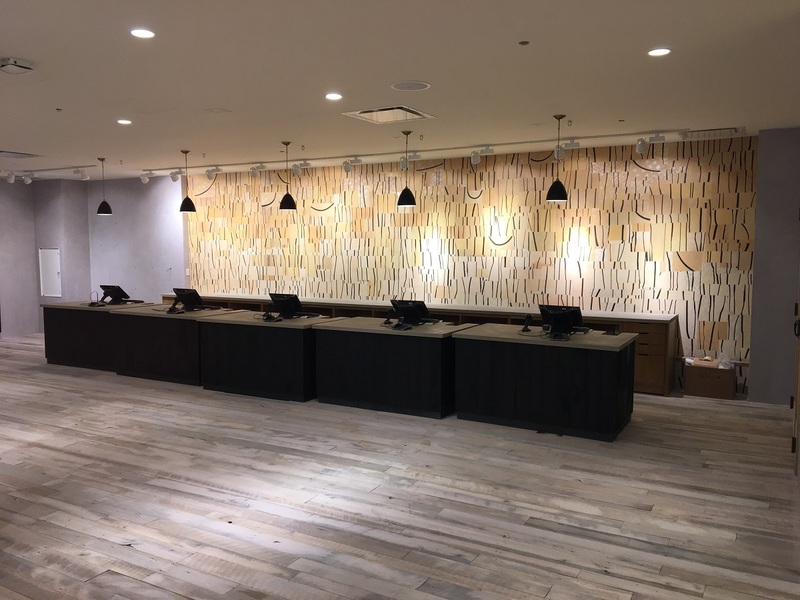 Anthropologie covers 4,800 square feet on the ground floor and 15,500 square feet on the lower level of the 29-story building. The building, constructed between 1912 and 1922, served as AT&T Inc.’s headquarters until 1983. 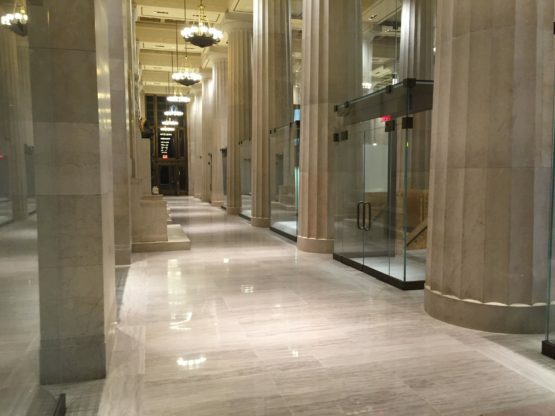 Inside, the first floor includes rows of cream-colored marble columns and 29-foot-high coffered ceilings. 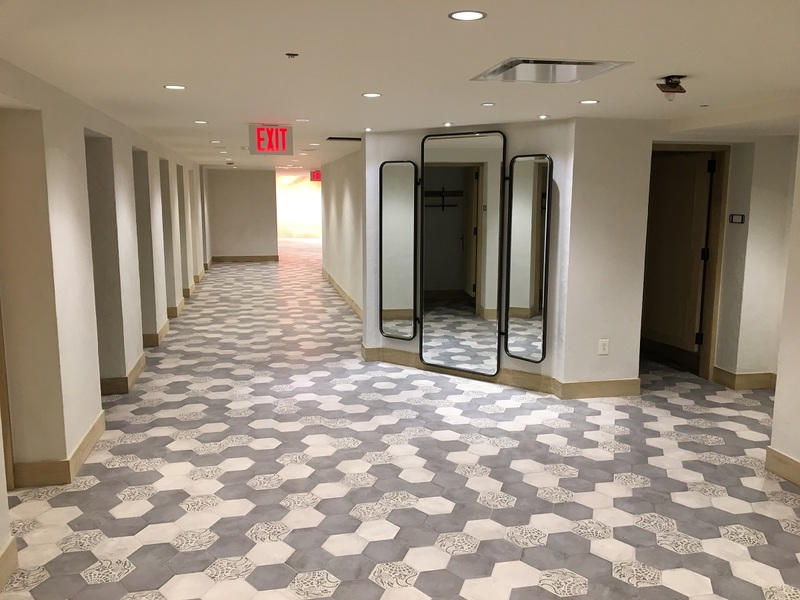 The lobby is filled with decorative touches, including an ornate marble mailbox and 40 restored bronze and alabaster chandeliers, which cost $35,000 each back in 1917, according to owners L&L Holding Company. 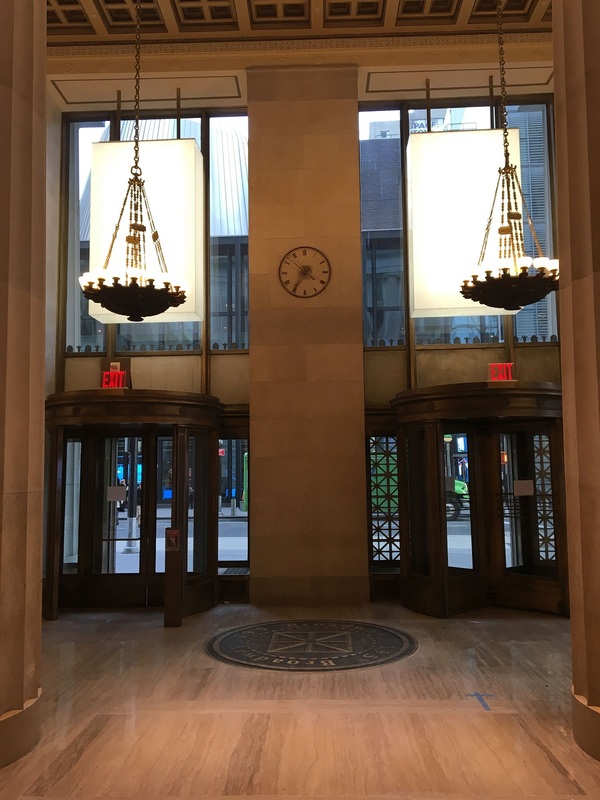 The 1987 film “Wall Street” used the building’s ground floor lobby as Charlie Sheen’s character’s office.